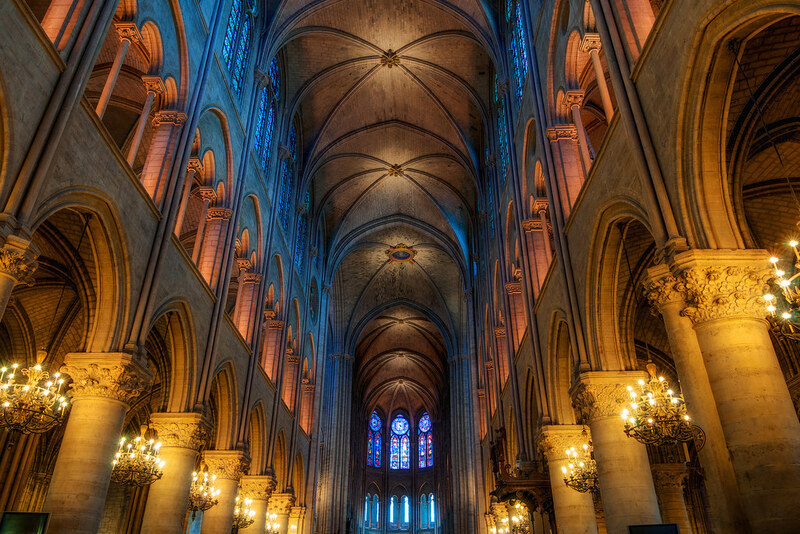 The interior of Notre Dame in Paris, France. This entry was posted in France and tagged france, notre dame, paris. Bookmark the permalink.